It’s a question you wrestle with every June. What do you get the guy who seems to have everything? And what he doesn’t have he can probably fashion from some bailer’s twine, duct tape and a couple of sticks! Kidding aside, your dad does like certain things. He appreciates functionality. He values quality. He wants something he can use every day, or close to it. Yes, these are the gifts that we think dad will actually like this Father’s Day and beyond. Everyone knows Carhartt’s classic pocket t-shirts. This iconic style has been around for over 25 years, after all. 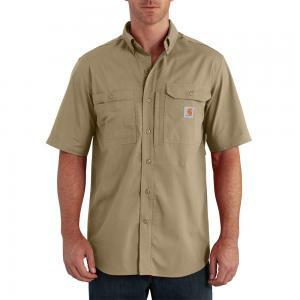 But what some people may not know is that Carhartt built a similar version of this popular shirt using their latest Force® technology. The result is a lighter-weight version of the original with Fast Dry® Technology and stain fighting properties. Talk about a shirt dad can really get dirty in. Just as sure as the sun comes up each morning, dad needs a work shirt this summer that’s not only light and comfortable but functional as hell. The Force® Ridgefield short sleeve shirt fits the bill. 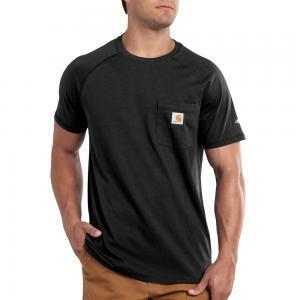 Weighing in at only 3 ounces but packed with more pockets than you can shake a stick at, this highly-rated top will keep dad cool and prepared for whatever job he tackles. We know dad loves his tools, but what he doesn’t like is toting them around in a boring old toolbox. 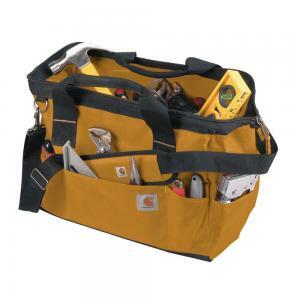 Carhartt’s Trade Series Tool Bag boasts 21 – yes, twenty-one – pockets and sports the function, style and grit handy dads will appreciate. Dad wears hats not because they’re trendy, but because they help him get his chores done outside when the sun and sweat are breathing down his neck. 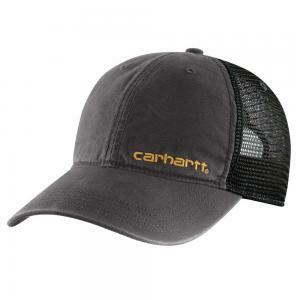 It’s a simple gift, we agree, but when it dawns the Carhartt name, dad knows this hat will be in it with him for the long haul. 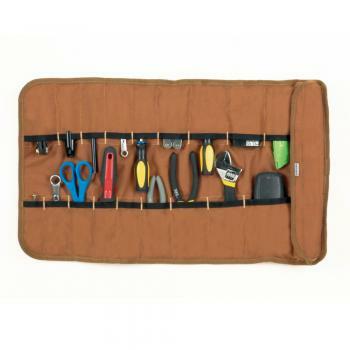 Dad’s like organization and this Carhartt tool roll is the perfect solution for keep things in order. Made from Carhartt’s iconic duck fabric, this nifty product is 26 inches long when unrolled and features 18 pockets of varying sizes. It’s perfect for the small and medium-sized tools dad always needs and is compact enough that he can keep it around when he’s on the go. Dad may not be familiar with the Filson brand, but we bet you he appreciates the stellar quality and craftsmanship they bring to their products. 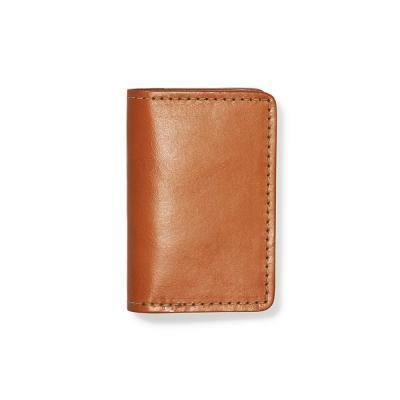 Which is never more obvious with this high-quality wallet that is handcrafted right here in the USA. Most importantly, almost every Filson product comes with a lifetime guarantee, which may be the most dad thing a company can do. Bottom line, dad may be simple, but he knows and appreciates long-lasting quality when he sees it. Sure dad has a lot of coffee mugs, but don’t you think it’s time for an upgrade? YETI has made a name for itself by building overengineered, rugged gear that keeps cold things cold and hot stuff, well, you get the picture. 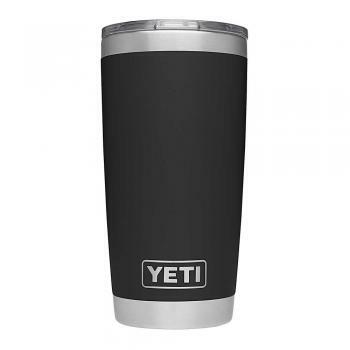 With a host of colorful options, YETI’s rambler line has soared in popularity recently. But don’t tell dad that. What he’ll appreciate the most is the Duracoat finish on the new cups that won’t fade, chip, or scratch. We’ve highlighted a couple tool-carrying options in this post, but plain and simple there’s nothing better than a tool belt you can wear all day long. That’s essentially what dad gets in the Tappen Force® Cargo Short. 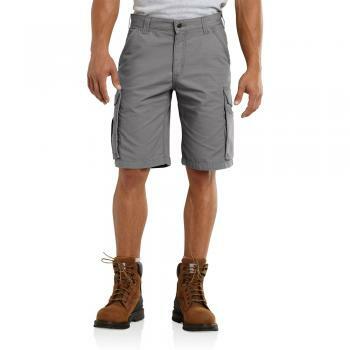 This lightweight, fast-drying pair of shorts features loads of pockets and a gusseted crotch that allows dad to move around comfortably on the job. Perhaps no one does work boots better than Wolverine. 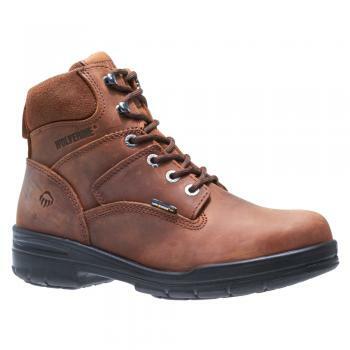 Backed by over 130 years of innovation, Wolverine continues to shape the work boot industry. The brand estimates that its DuraShocks® technology is now found in over 25 million pairs of boots worldwide! The 6-inch boot featured above has an attractive nubuck suede leather and a removable, double density footbed that adds cushioning and stability. It’s also available in a steel toe style. Give dad a pair of these and you might just be starting a new Father’s Day tradition! 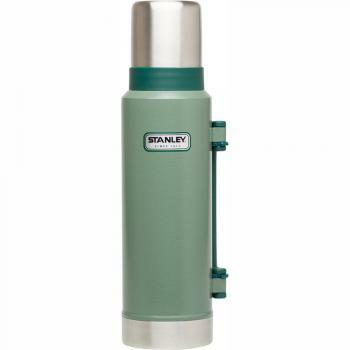 Nothing says “hard-working dad” like the classic Stanley vacuum bottle. Whether it’s keeping his morning Joe warm or insulating the soup of the day, the timeless green bottle and shiny, silver lid that doubles as a drinking cup tells everyone on the job site that dad means business.